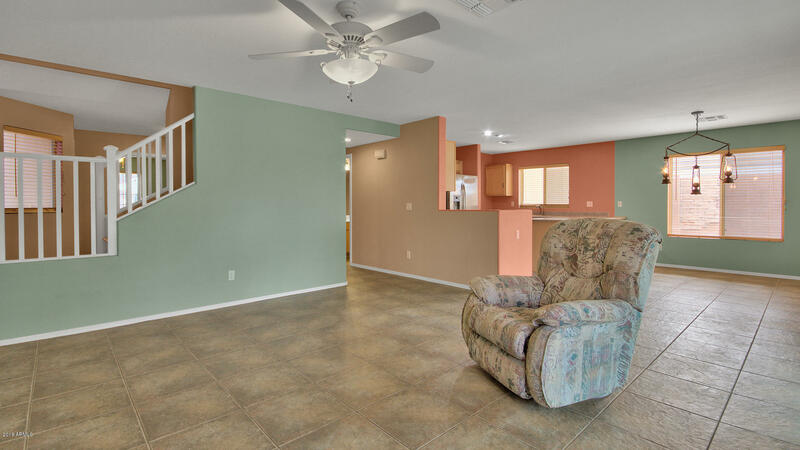 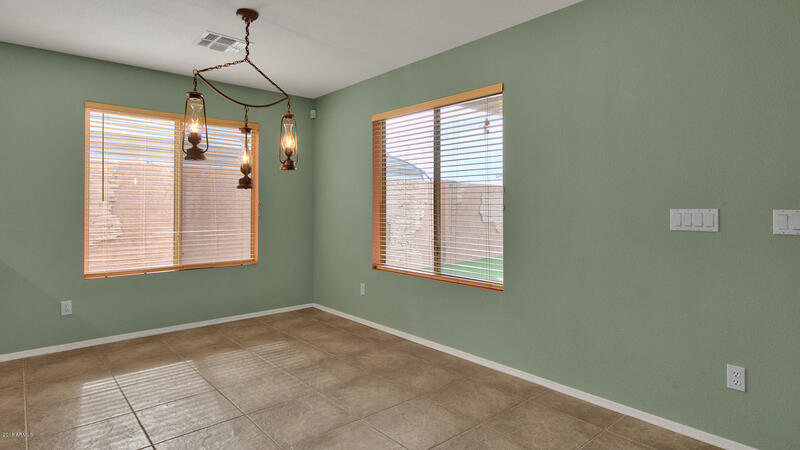 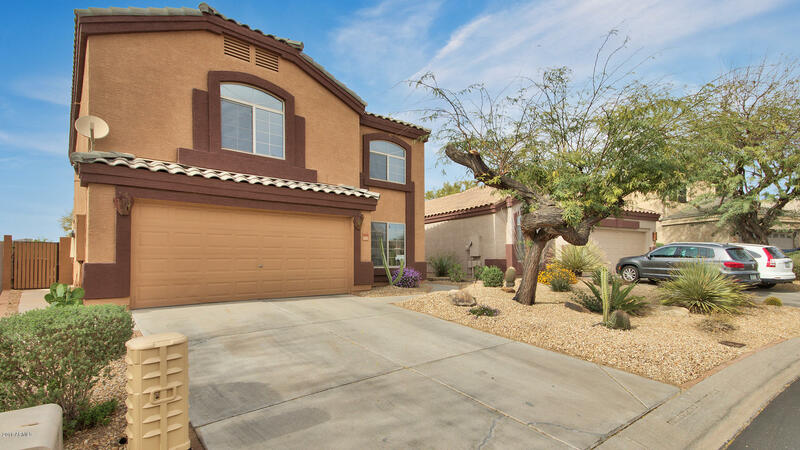 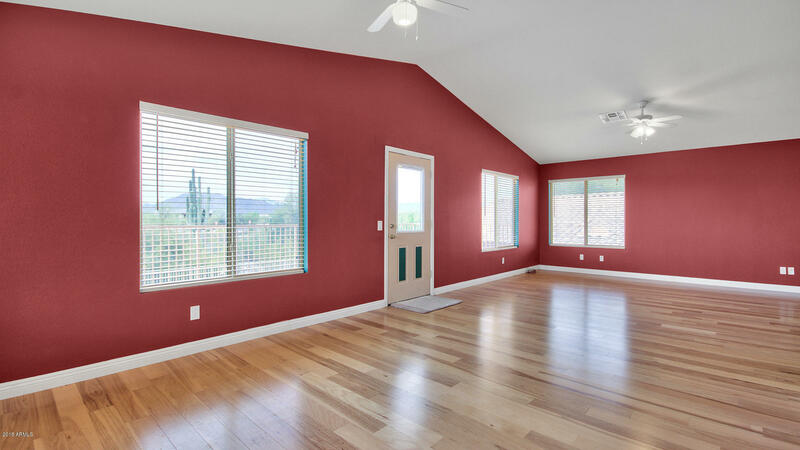 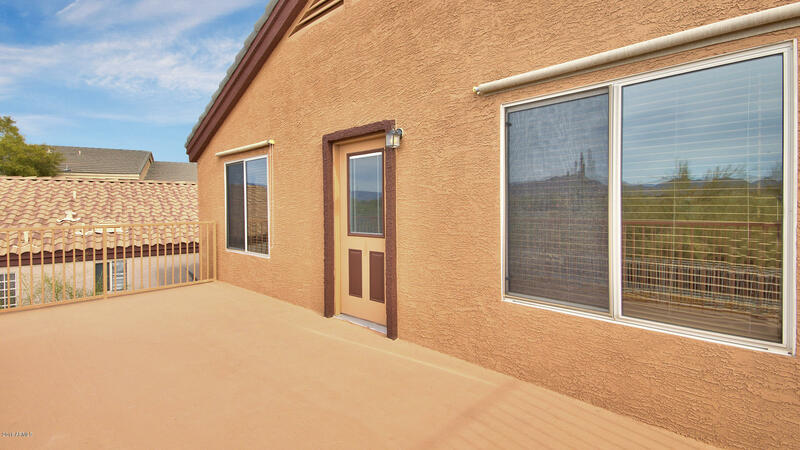 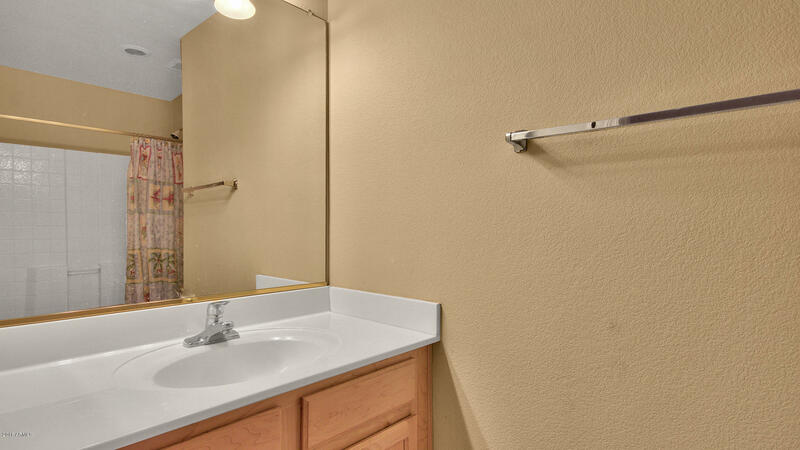 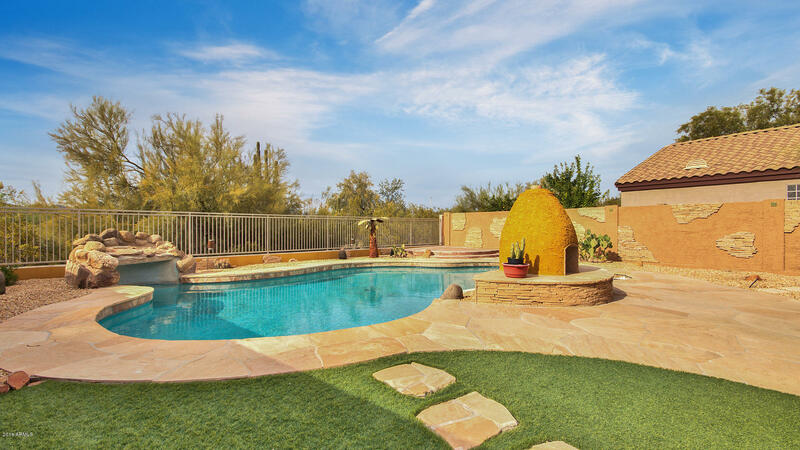 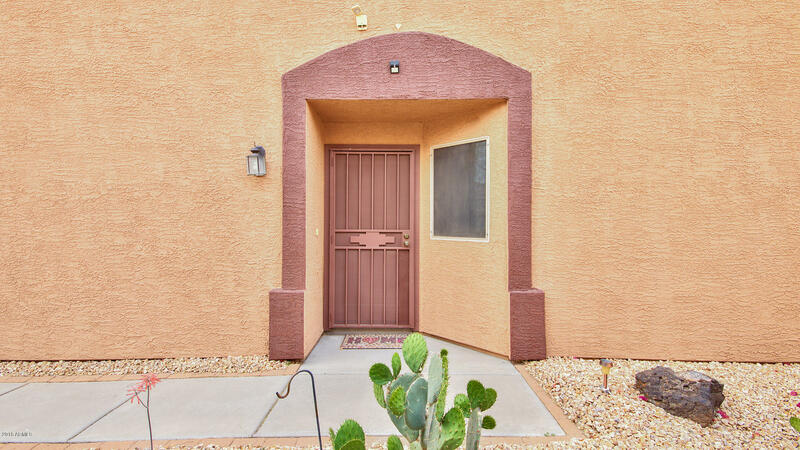 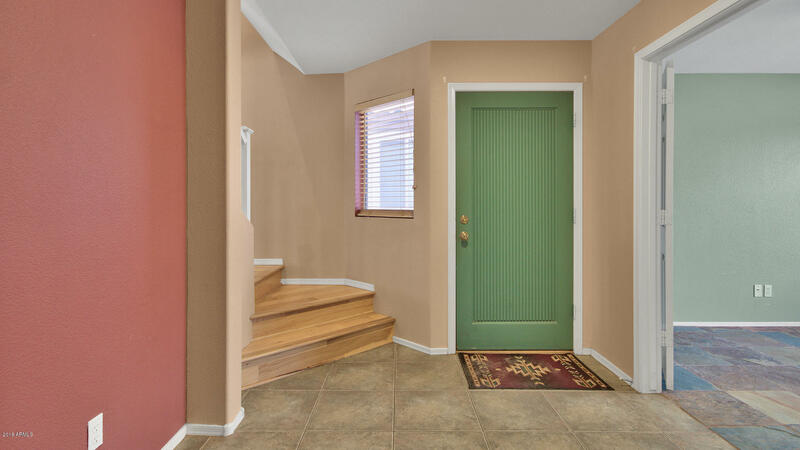 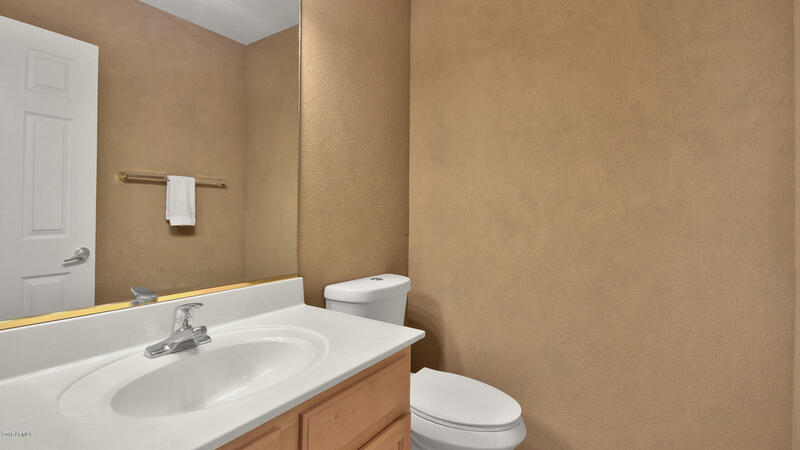 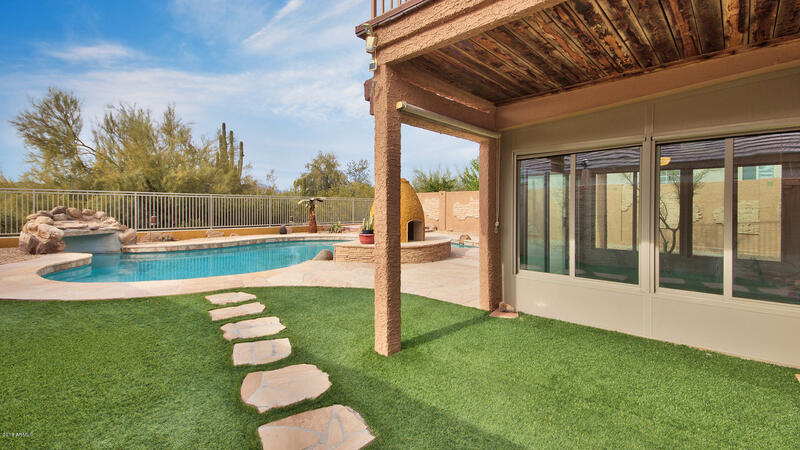 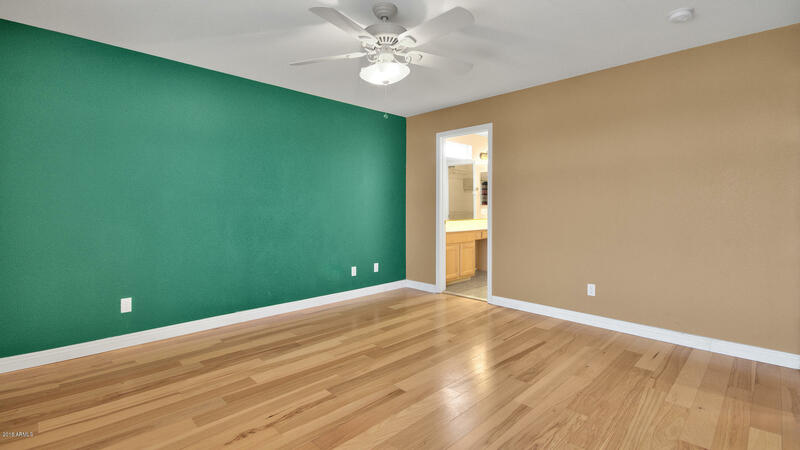 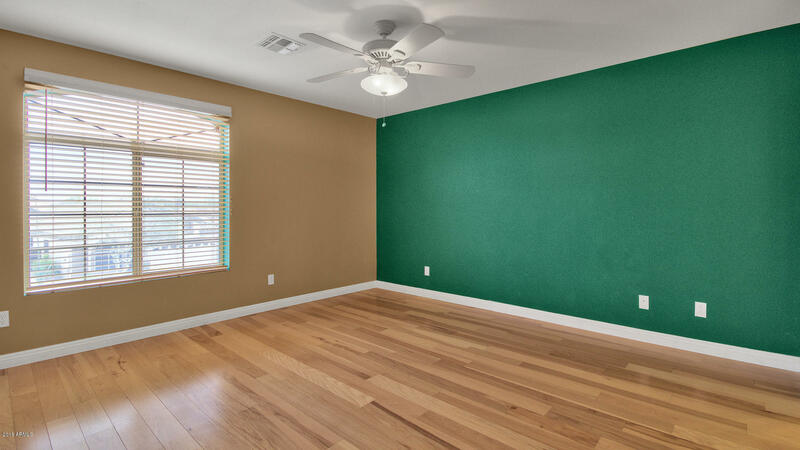 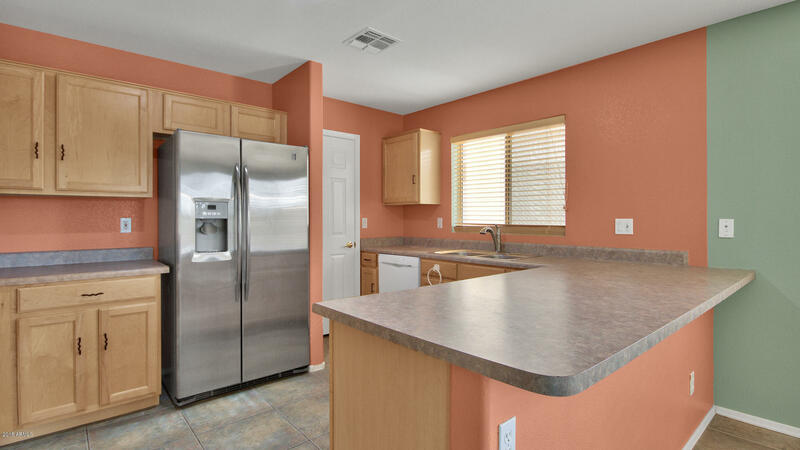 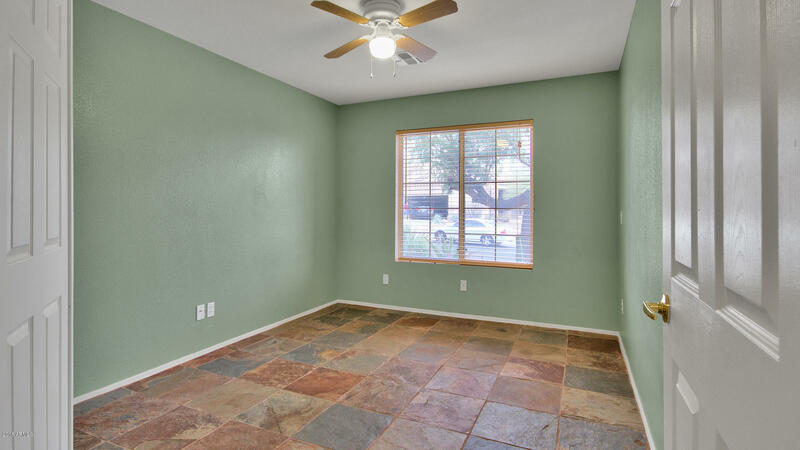 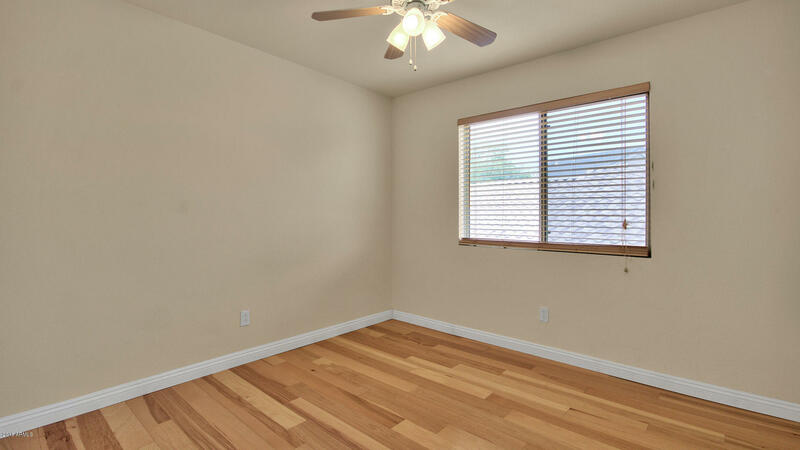 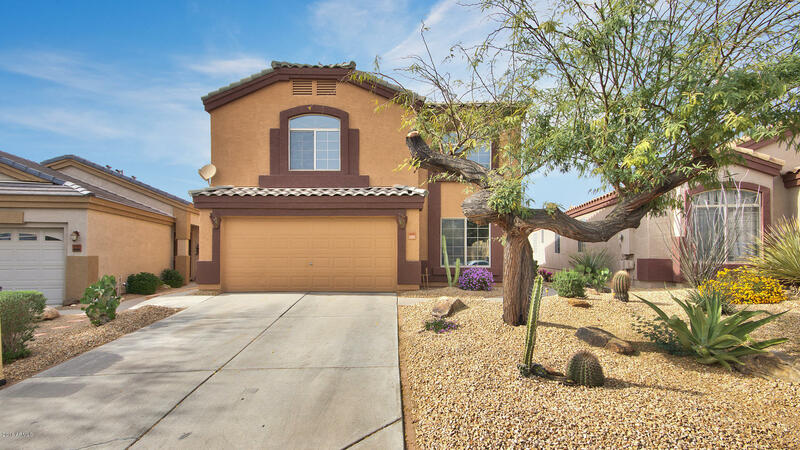 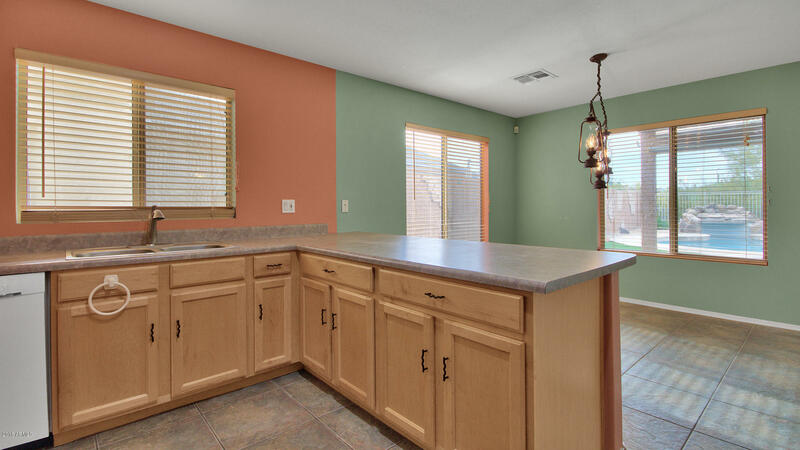 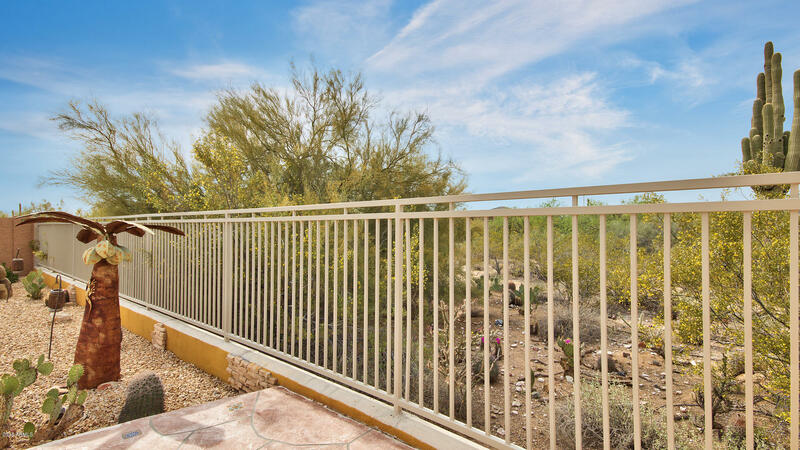 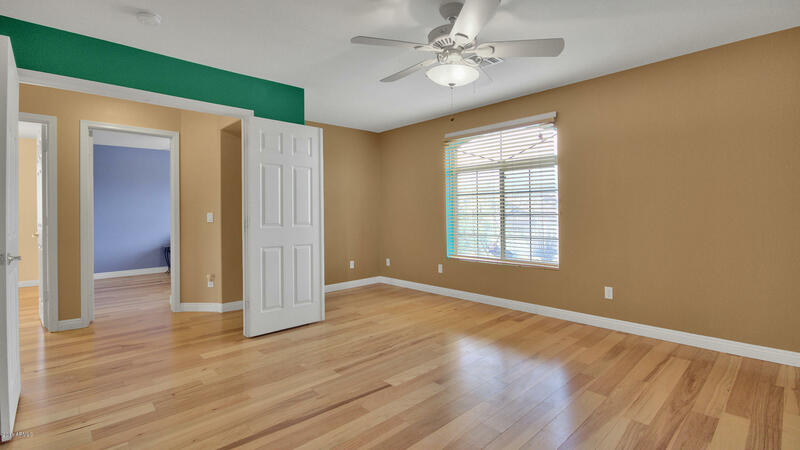 Located in the sought after community of Dove Valley Ranch in Cave Creek, this 3 bedroom with a den is close to lots of amazing shopping, entertainment,and plenty of Arizona's open desert in this quaint small town. 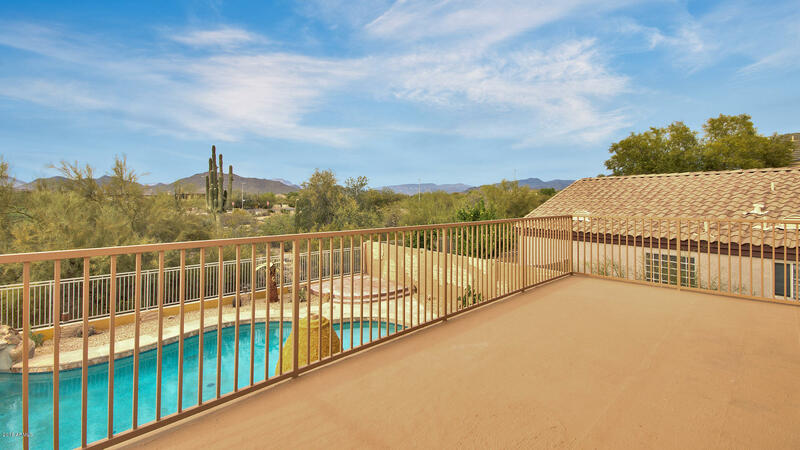 The backyard provides amazing views of the Black Mountain. 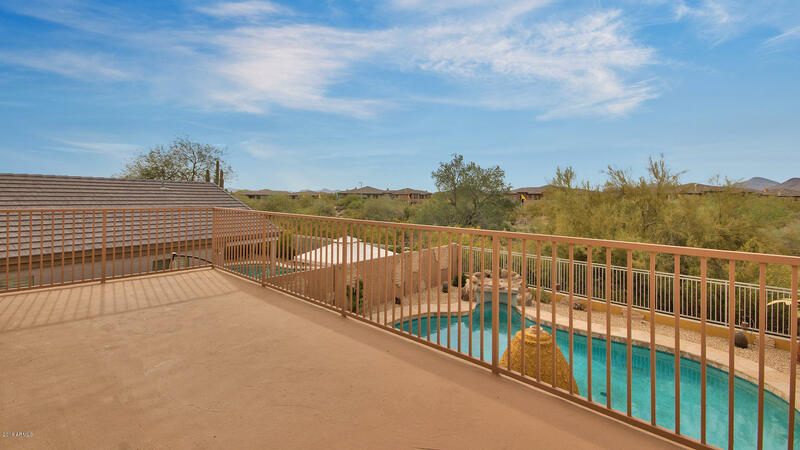 Nearby hiking and walking trails showcase the beautiful surrounding landscape. 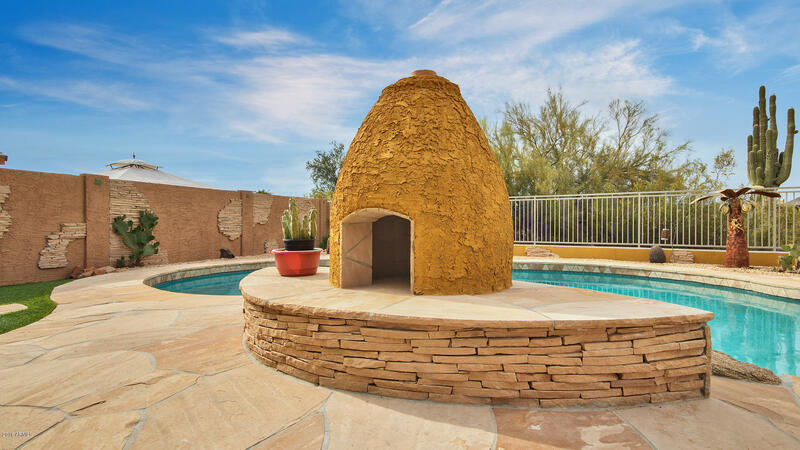 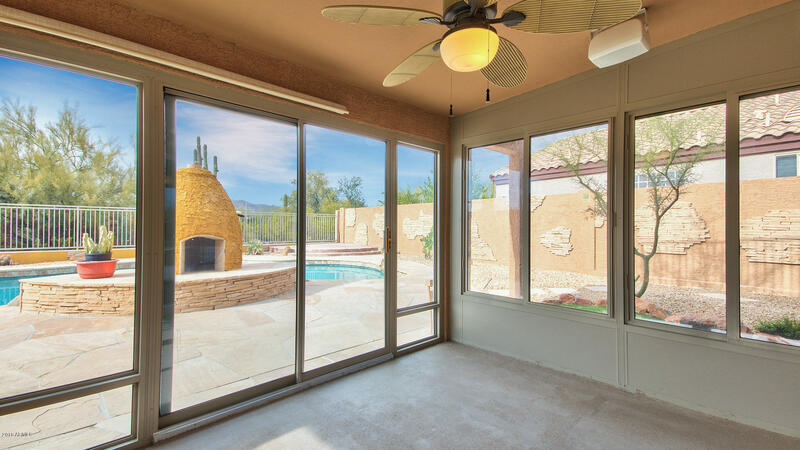 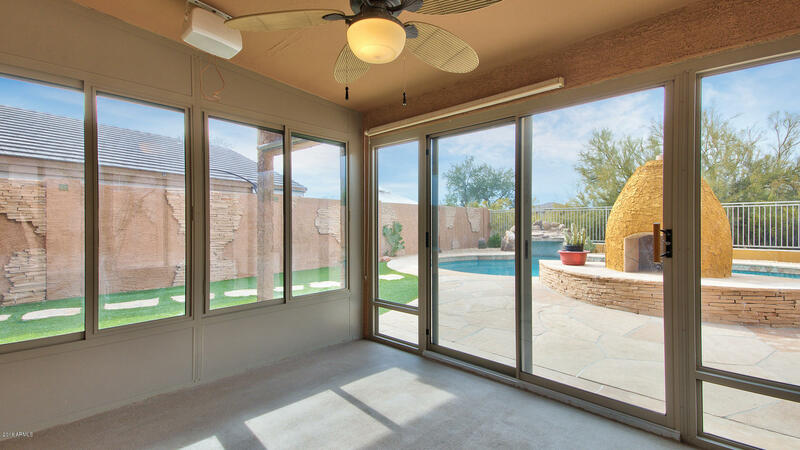 The great room floor plan opens to views of the wonderful private resort backyard, large pool with BRAND NEW POOL PUMP, outdoor fireplace, and view of the wash. 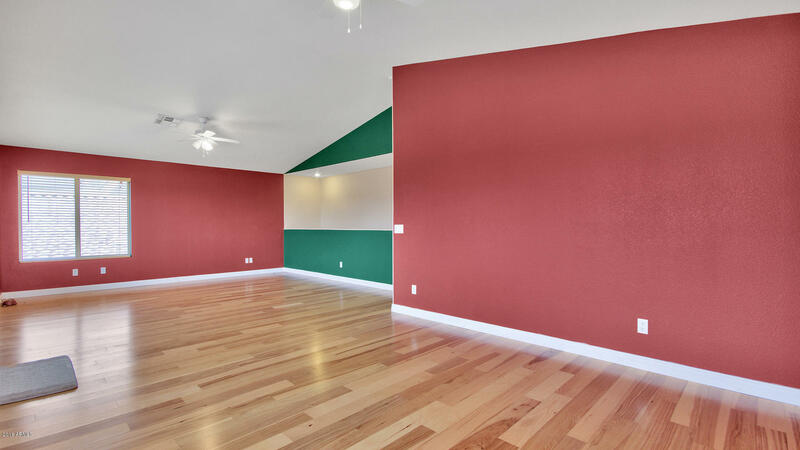 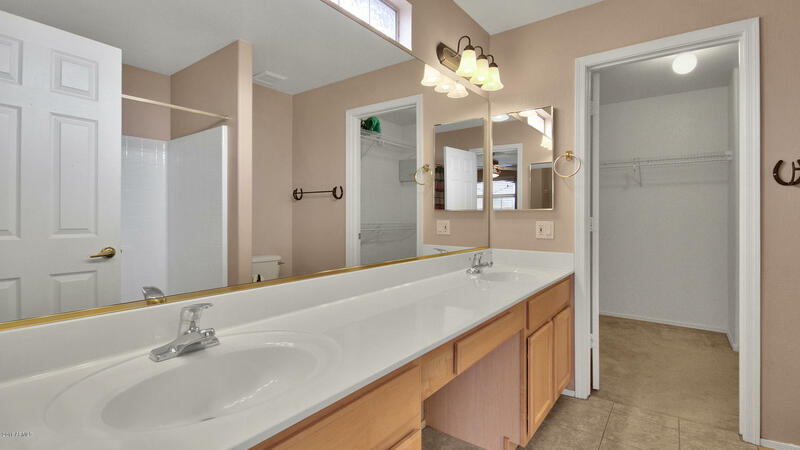 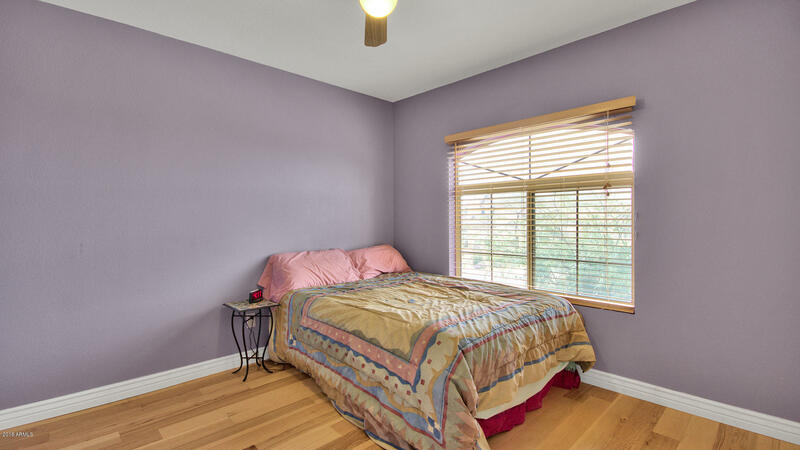 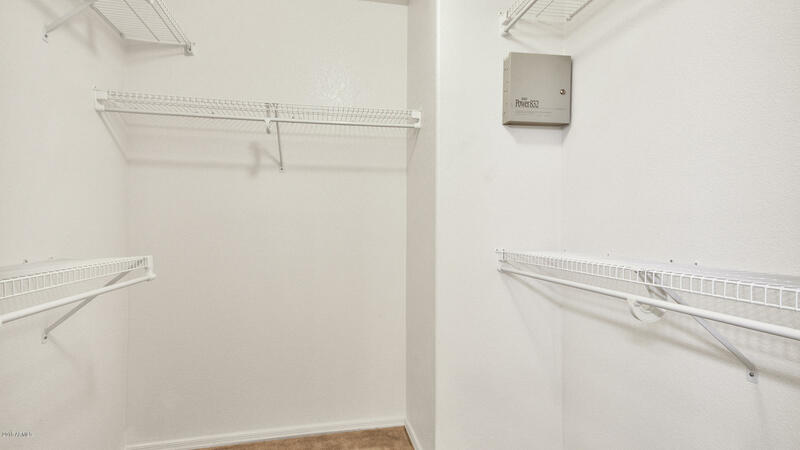 This home is very private and nestled in a quiet neighborhood, far enough away from the main street. 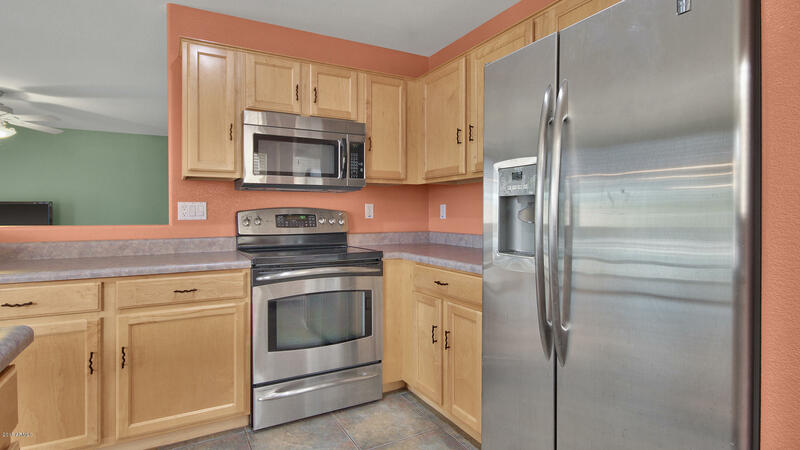 All APPLIANCES convey with this home.